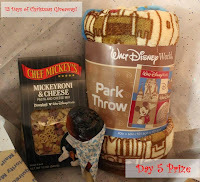 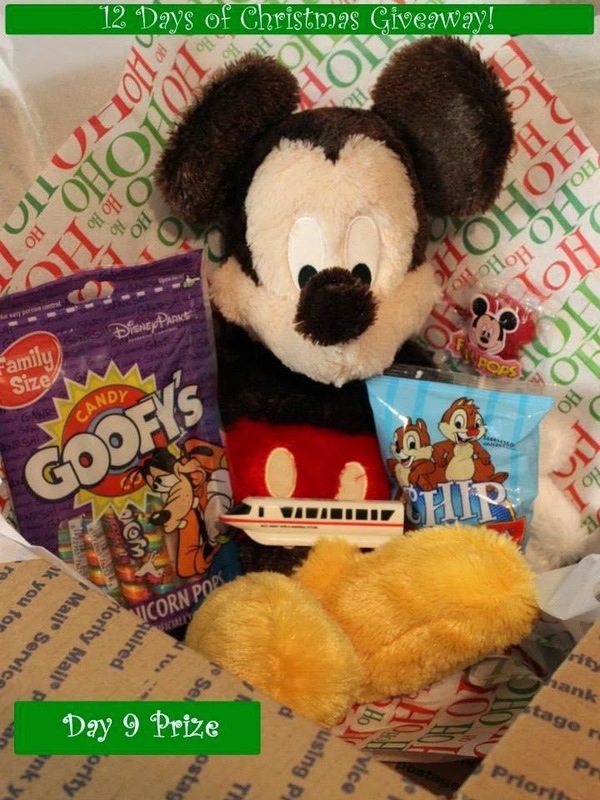 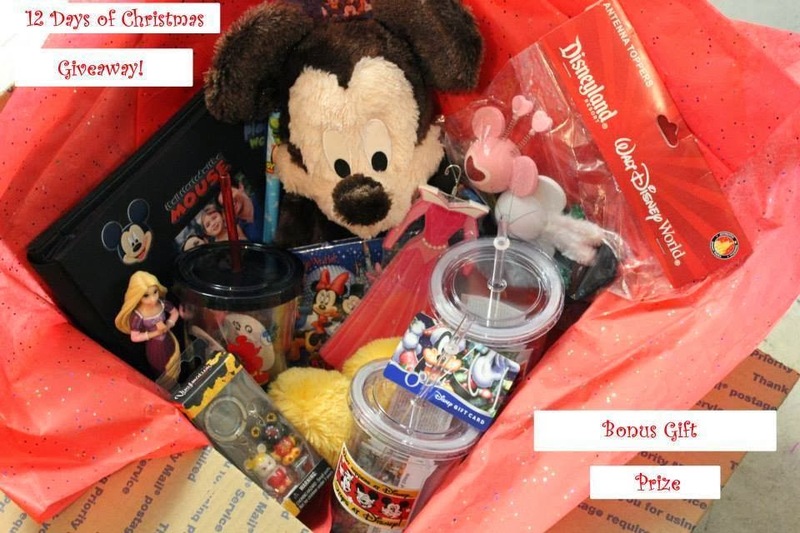 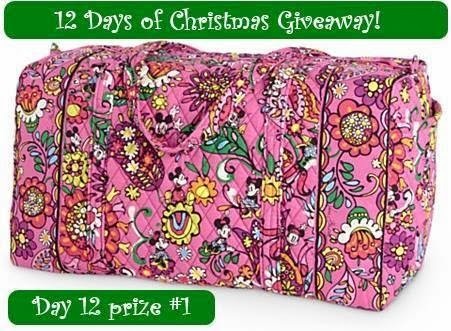 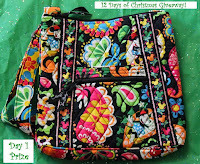 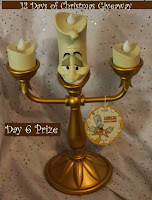 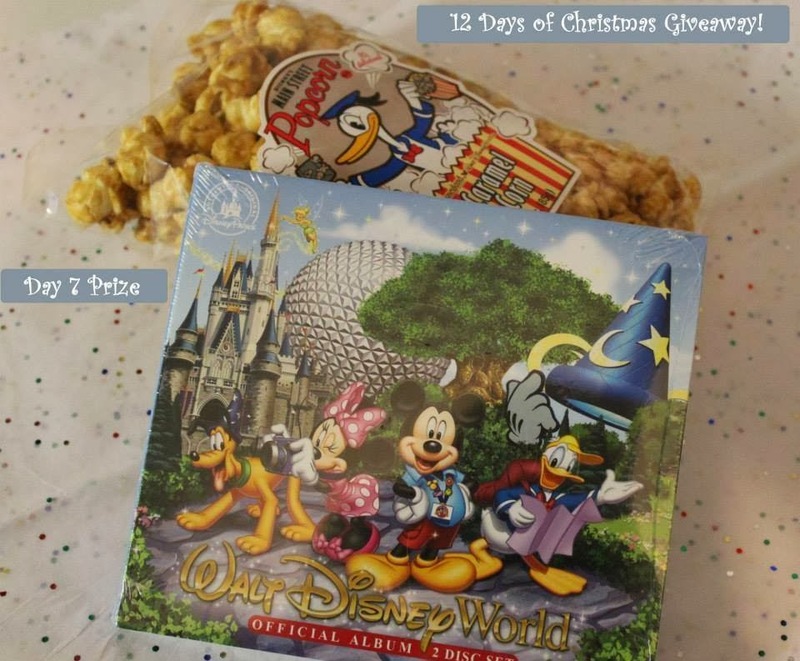 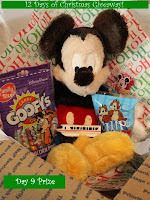 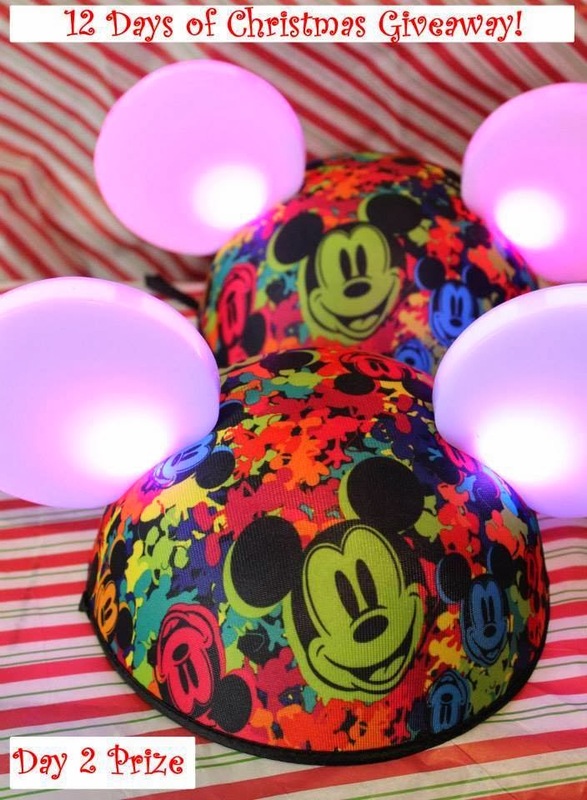 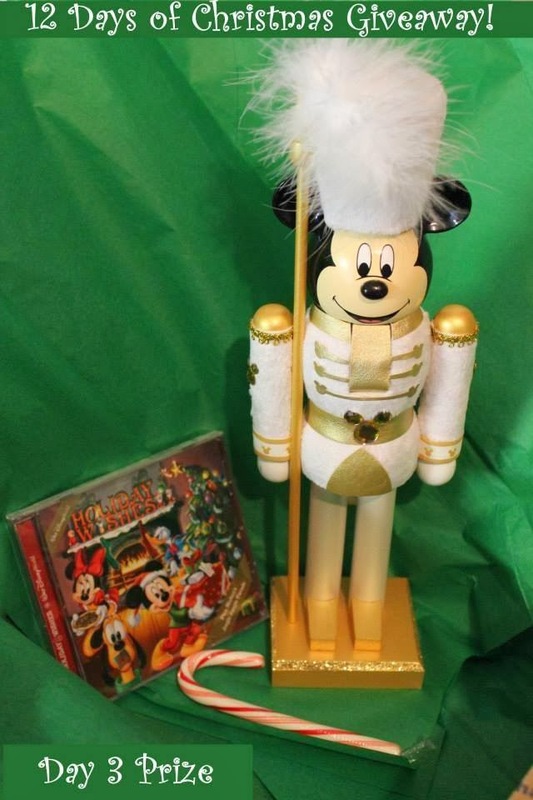 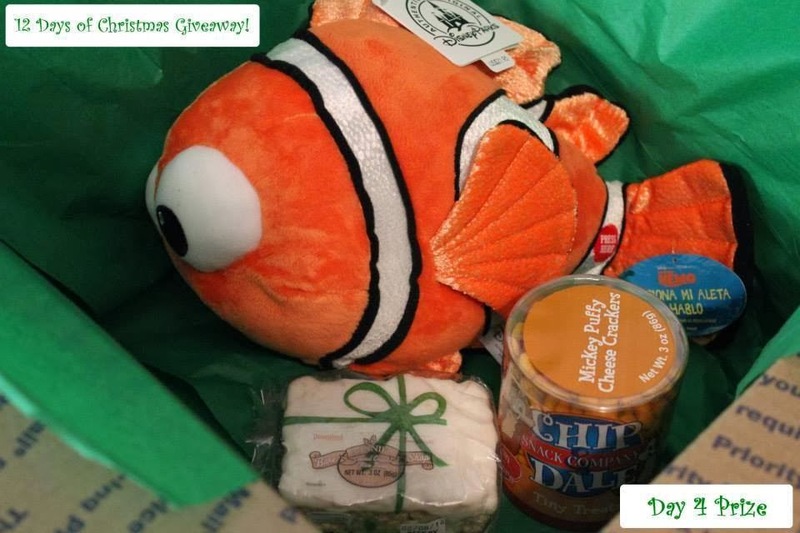 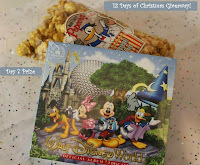 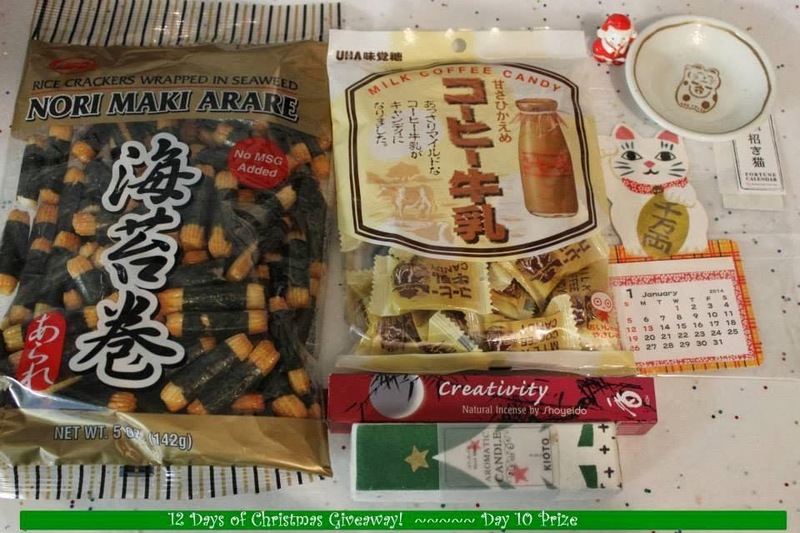 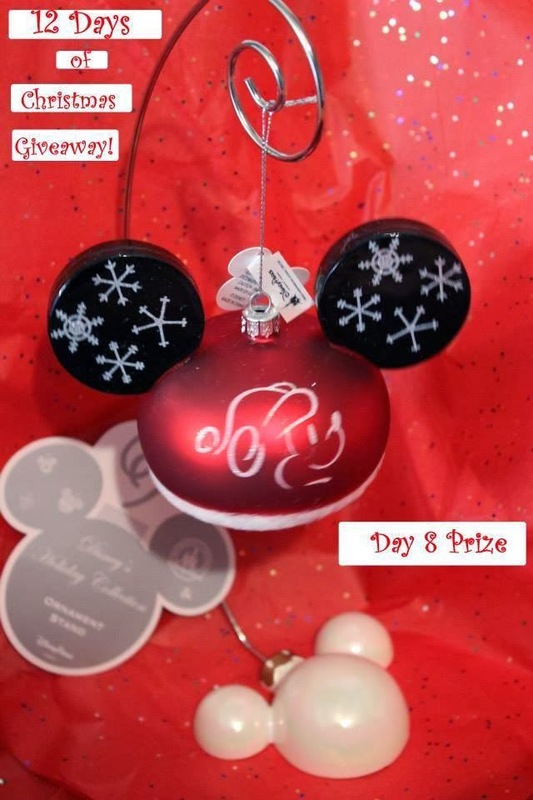 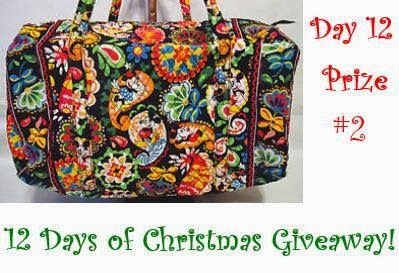 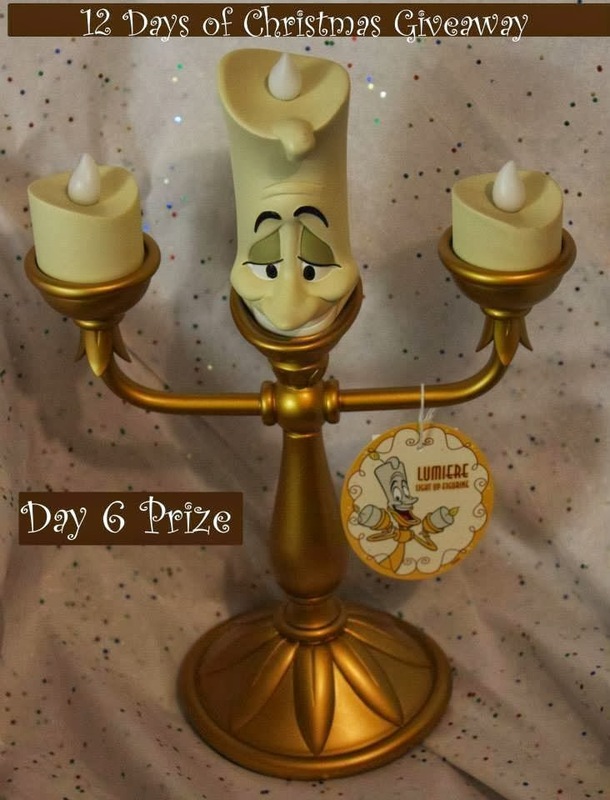 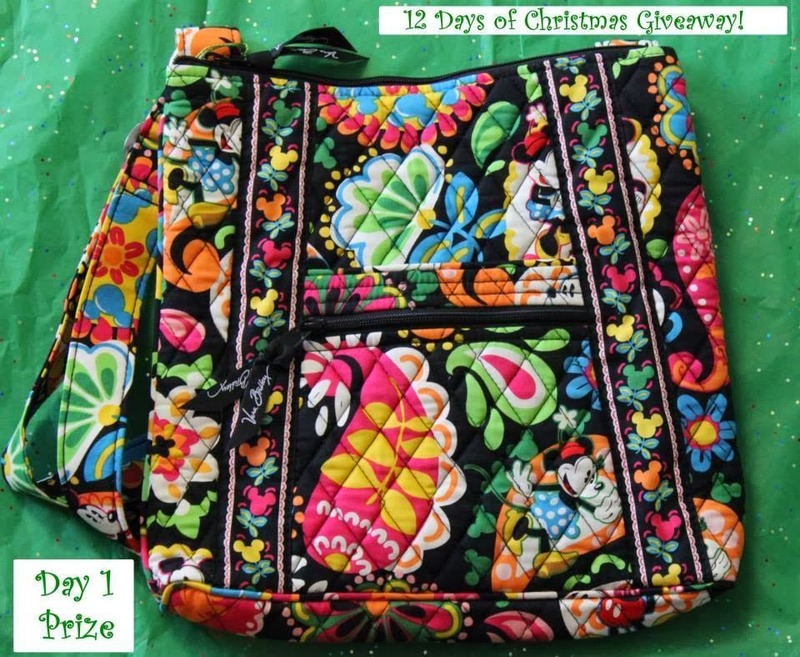 Picturing Disney: 12 Days of Christmas Giveaway!!!! 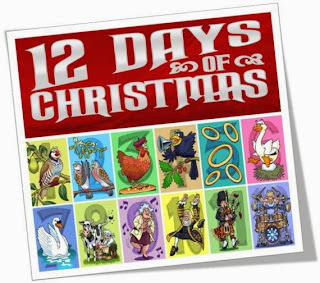 Remember, while you can pick and choose options, you get more points (more chances to win) by fully completing all of the entries! 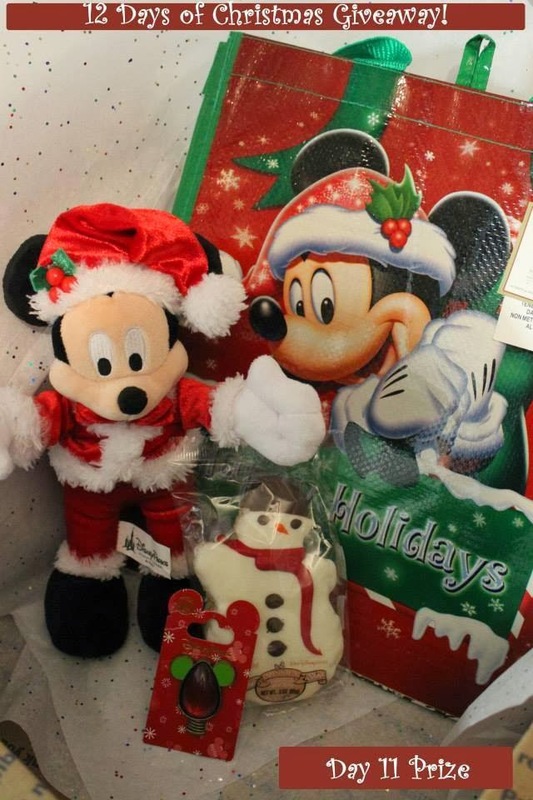 If you want more specifics, head over to the Disney World Personal Shopper website for more info!